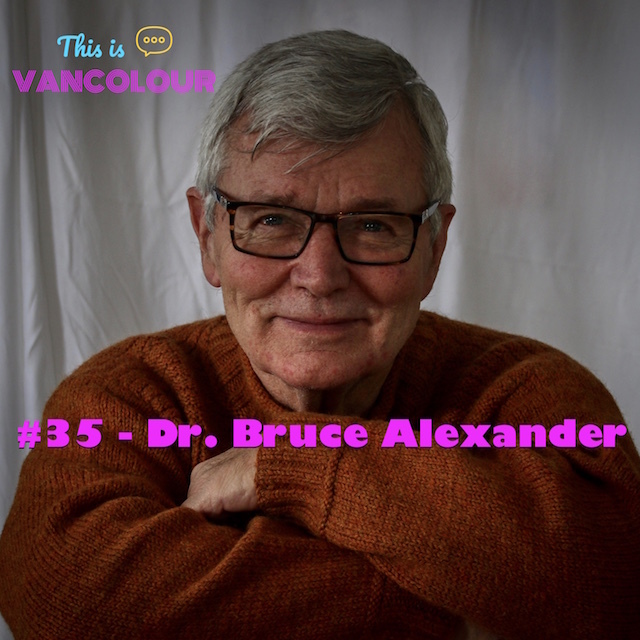 Dr. Bruce Alexander is a world-renowned whose extensive, paradigm-shifting research on the psychology of addiction - particularly his “Rat Park” studies - at Simon Fraser University has influenced the likes of Johann Hari and Dr. Gabor Maté. His work has also received renewed interest in the wake of the current opioids crisis. In 2007, he received the Nora and Ted Sterling Prize in Support of Controversy from SFU.